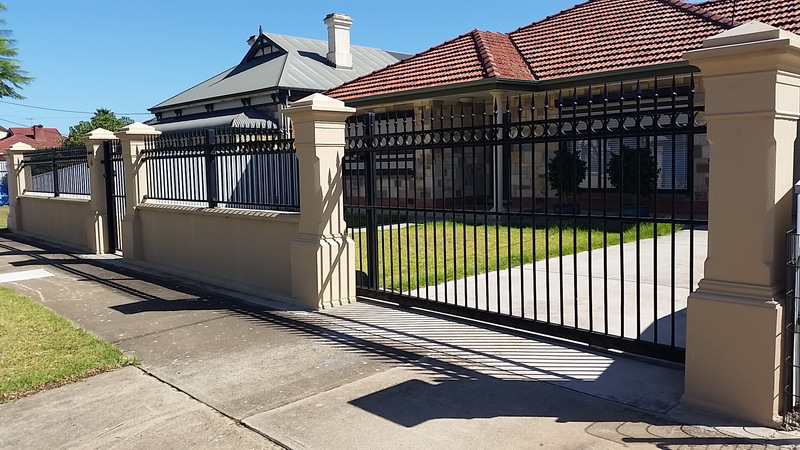 Pillar Fencing offers a traditional Architectural style that is almost impossible to achieve in other means. 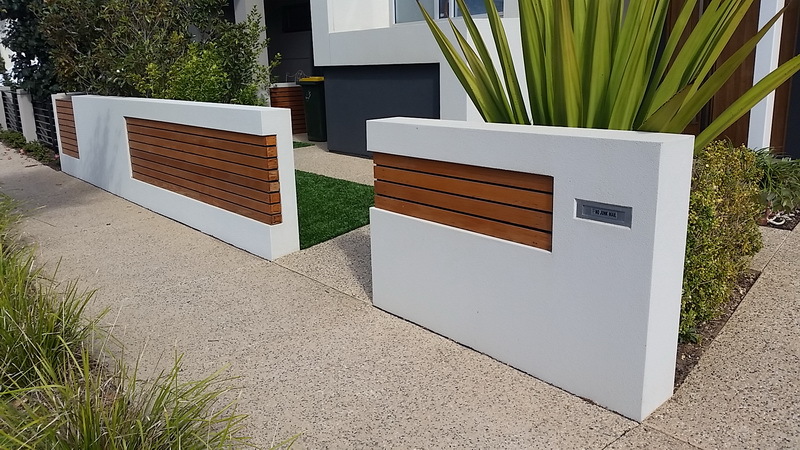 Fencing Pillars are locally made in Adelaide and are installed exceeding local engineering specifications. Pillar fencing is a popular choice due to the low maintenance and durability of bricks. 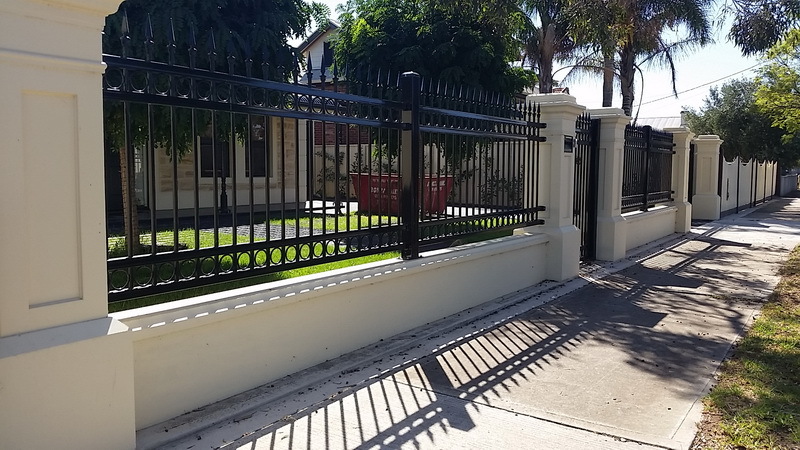 Pillar fencing can be stylishly combined with steel fencing infills, aluminium slat infills or timber infills. 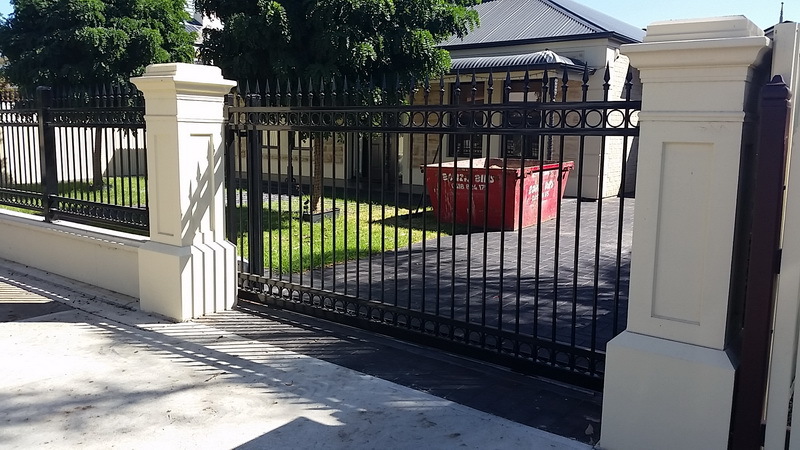 There is a huge choice of styles available for the infill panels and matching gates. 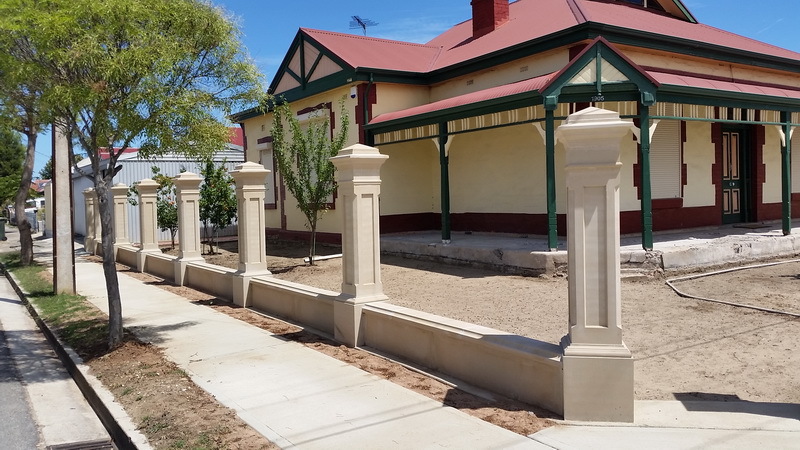 There are a broad range of cement pillars available, either traditional or modern and can be used together in a variety of combinations to suit your home. 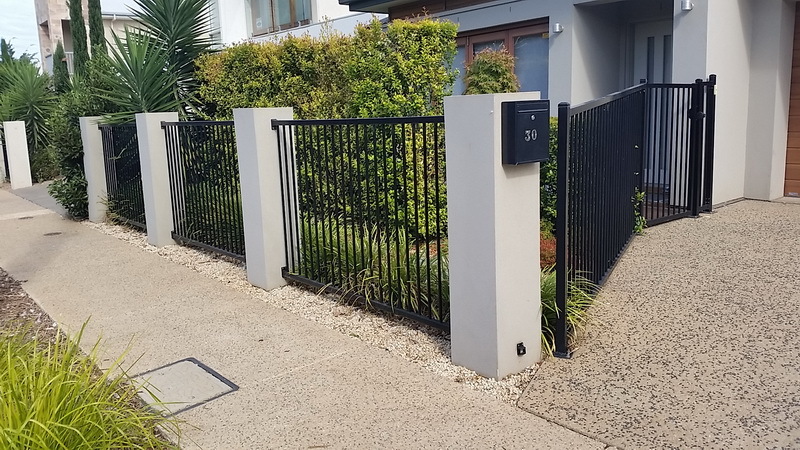 Our friendly consultant can discuss the array of options available and work together with you to design the perfect style of pillar fencing to meet your needs. Our onsite team member will have a brochure with all the options available for your home and we take care of the entire project from start to finish. 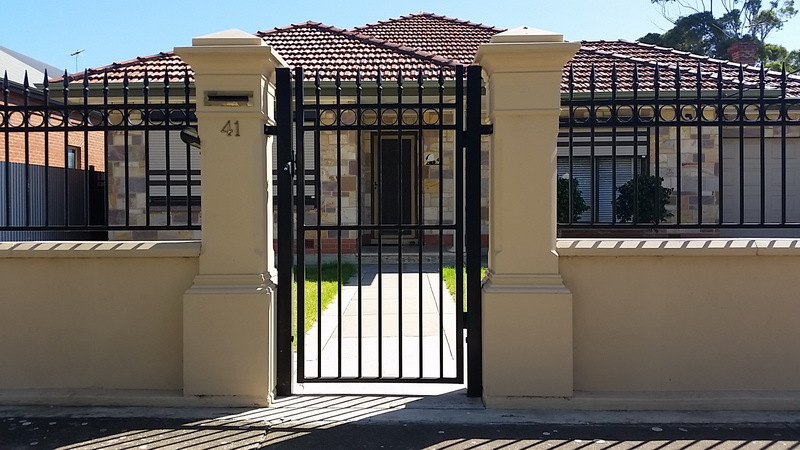 It is important to consider your fencing before other landscaping or concreting commences mainly for the electrical supply needed if a motorized gate would required. Our electrical contractor will make sure there is adequate power supply for your gate motor and provides a COC (Certificate of Compliance).